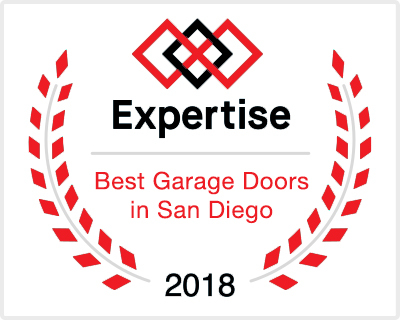 There is no easier way to increase your curb appeal than to replace your garage door with a classy, modern, and safe door. 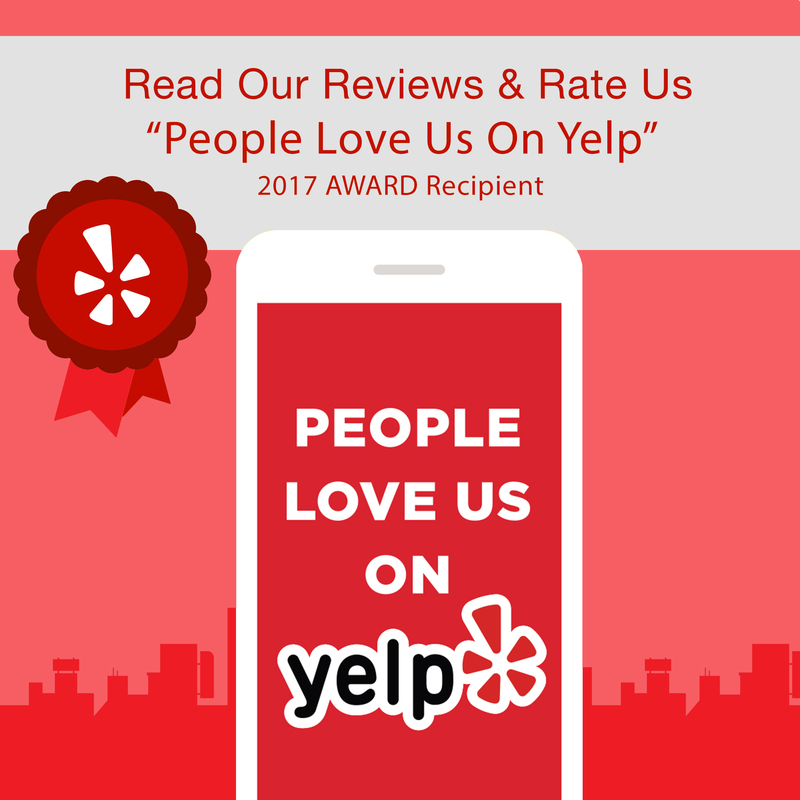 What a lot of people don’t realize is how simple and affordable it actually is to get a new garage door installed in your home. At Rockstar Garage Door Services, we install new doors starting at $649.00, and you can give us a call today! These doors are quiet. 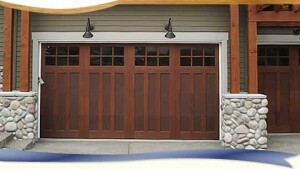 Modern rolling garage doors are ball bearing with typically 8-10 connection points and are much quieter than the tilt-up doors with only 2 connection points. Your garage will be insulated from the elements including street noise with a higher quality roll-up door since the old wooden tilt doors have no additional built in insulation. Your home will be safer from intruders because the newer roll-up doors are much harder to break into. The retractable roll-up mechanism allows you to save space because you don’t have to account for door clearance as you do with the tilt-up doors. The value of your home will increase with an added curb appeal of the modern garage door.